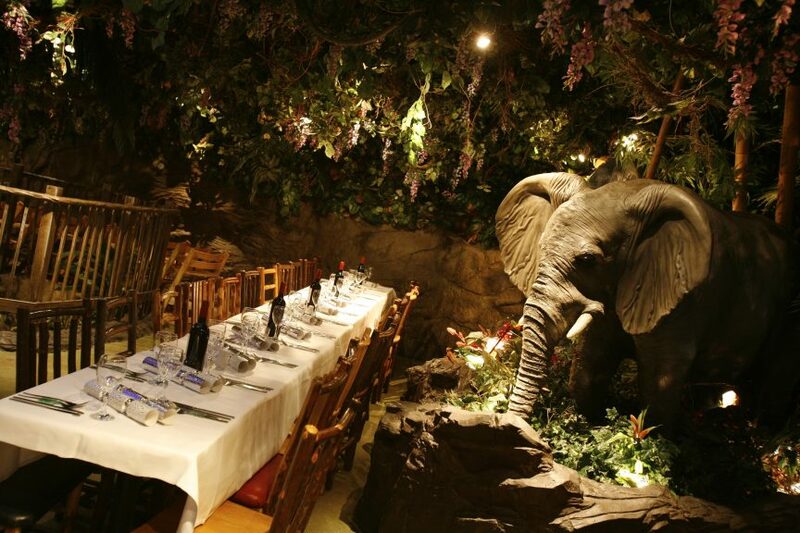 Rainforest Cafe is a unique, unusual, exciting themed summer venue in Piccadilly Circus, the only one of its kind in the UK. 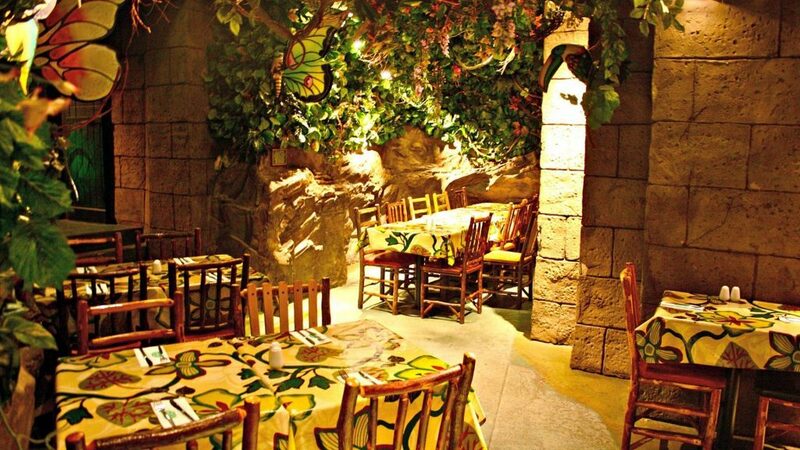 An indoor summer venue, Rainforest Cafe is designed as an exotic jungle that recreates the sights and sounds of the Amazon rainforest. Think about your next event surrounded by the magnificent rainforest animals, including elephants, jaguars, crocodiles, gorillas, mechanical butterflies and orangutans! 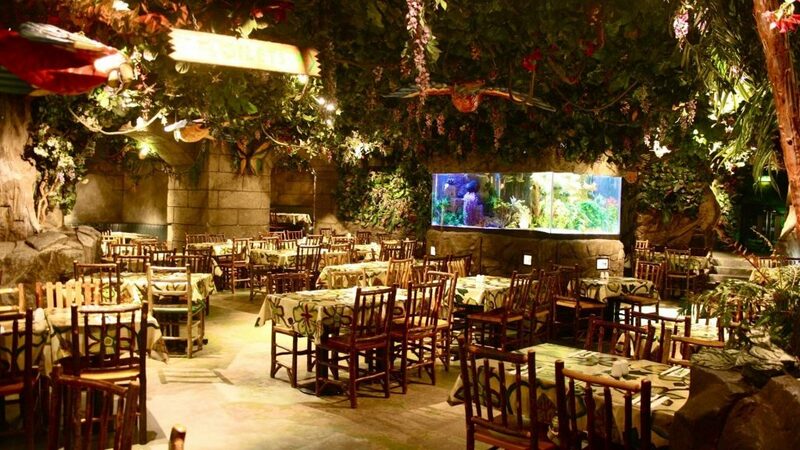 Rainforest Cafe offers a variety of catering options, with canapés, bowl food, buffets and bespoke menus available. 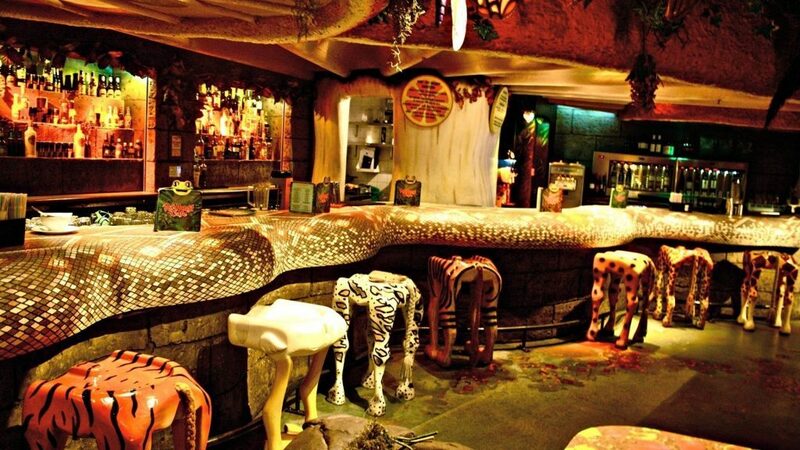 This is a fail-safe summer party venue; you can tell your guests to leave their umbrellas at home for this underground tropical thunderstorm experience, but beware the strobe lighting, waterfalls and tropical fish tanks may have you all forgetting you are right in the heart of central London’s Theatre land.